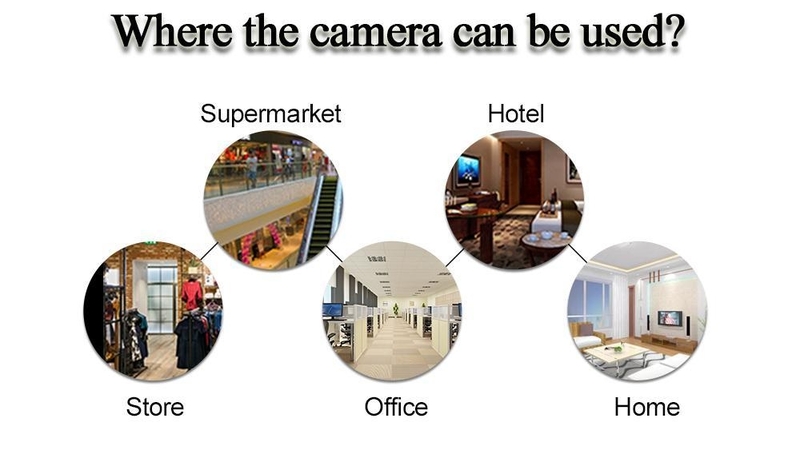 Get your High Quality CCTV camera that can monitor a 360 degree view angle. 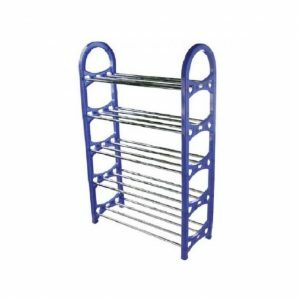 Made of high quality materials with meticulous work. Built in HD lens, we can get 360 degree panoramic images. Two way audio, built in microphone and speaker, instant chat freely. Wireless design, easy to install, widely used in multiple places. 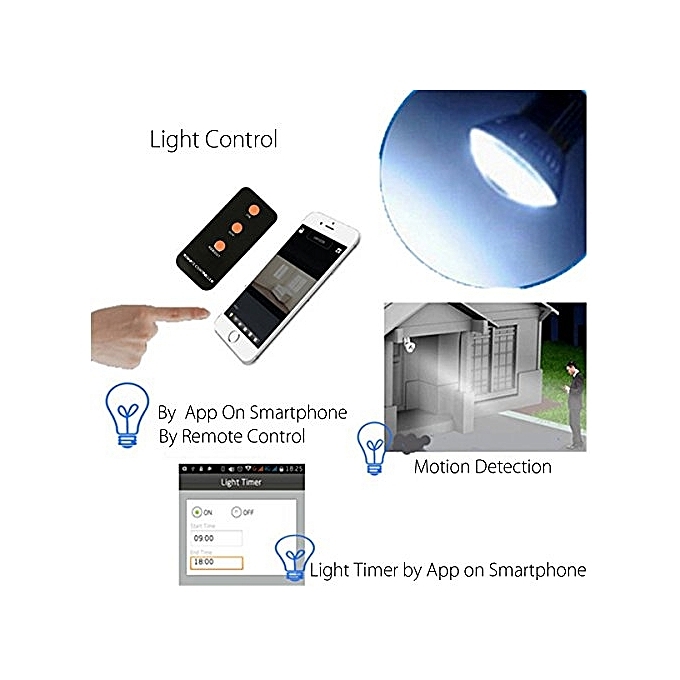 Night vision function, you can easily get the clear situation at night. Order online at Bovic Enterprises and we will deliver to your doorstep. 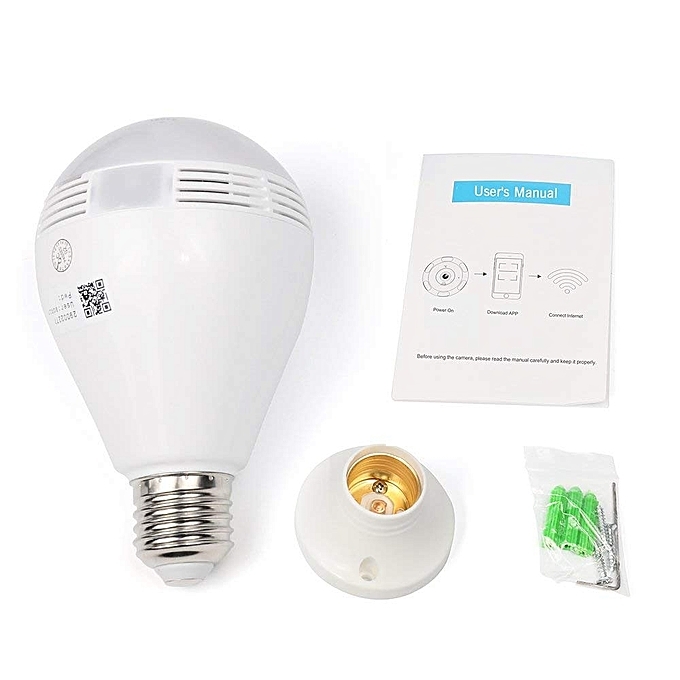 Get your High Quality CCTV Nanny Camera that can monitor a 360 degree view angle. Made of high quality materials with meticulous work. 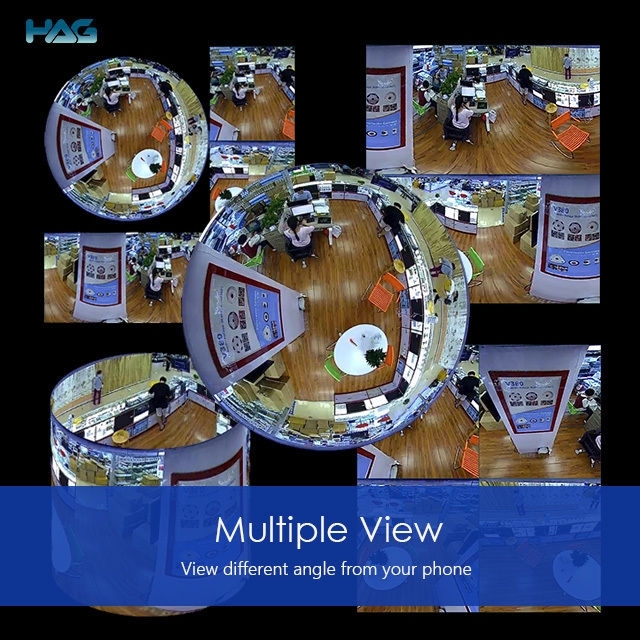 Built in HD lens, we can get 360 degree panoramic images. Two way audio, built in microphone and speaker, instant chat freely. Wireless design, easy to install, widely used in multiple places. Night vision function, you can easily get the clear situation at night. 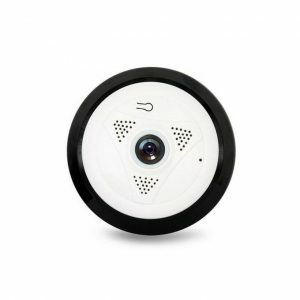 Wireless Camera,super wide view 360 degrees : Do not limit the extent of view in your property. 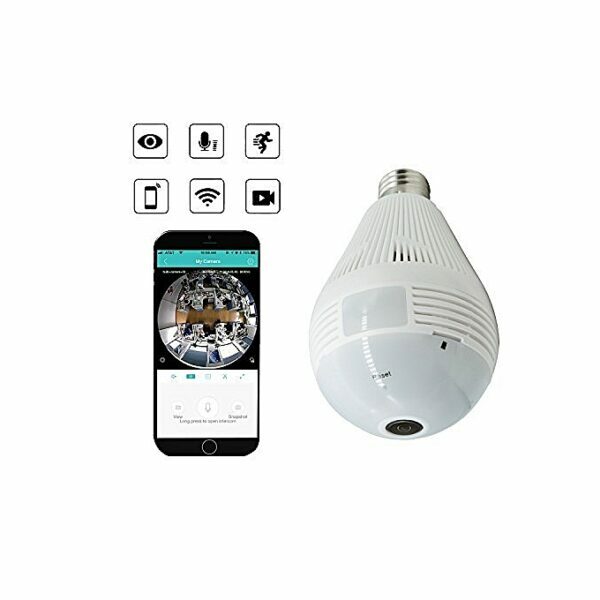 Fitted with an inbuilt 1.3 megapixels lens for the camera, the wireless bulb camera ensures that you can see all images and videos recorded by the camera in crystal clear capabilities. 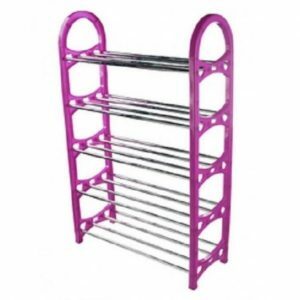 Made of high quality materials with meticulous work. 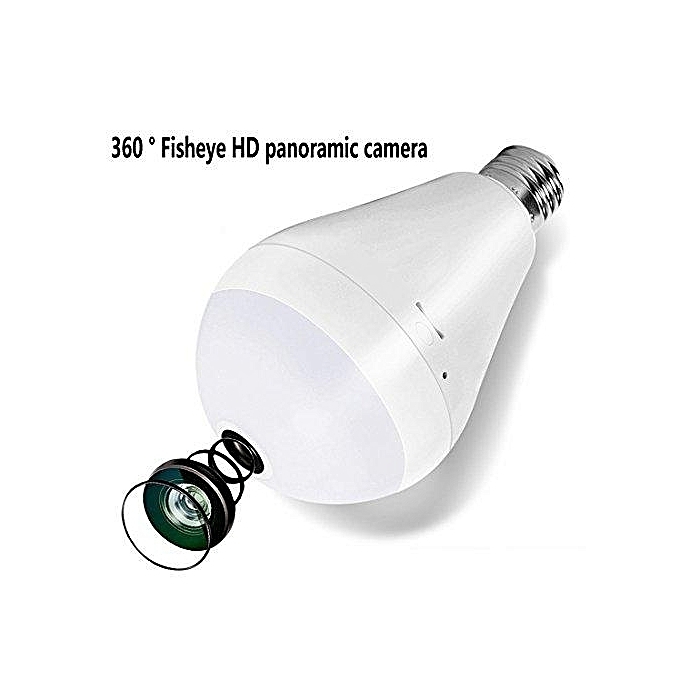 Built in HD lens, we can get 360 degree panoramic images. 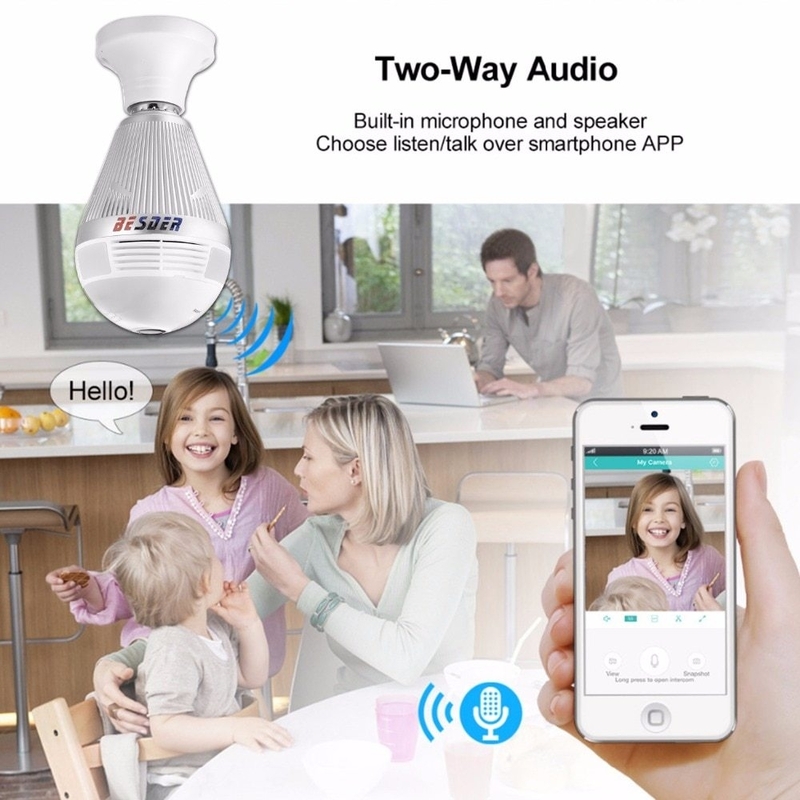 Two way audio, built in microphone and speaker, instant chat freely. Wireless design, easy to install, widely used in multiple places. © Bovic Enterprises 2019. All Rights Reserved.